The map is color-coded to make it easy to find the representative for your area! You can also click for contact information. If there is no active representative for an area, please reach out directly to 911 Rapid Response for sales and service questions. We would be more than happy to help! 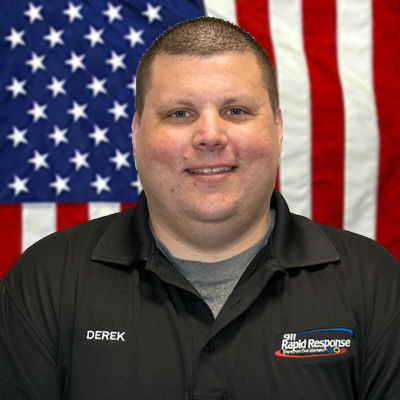 Derek Lindquist is our outside rep for Northern PA and Southern New York. 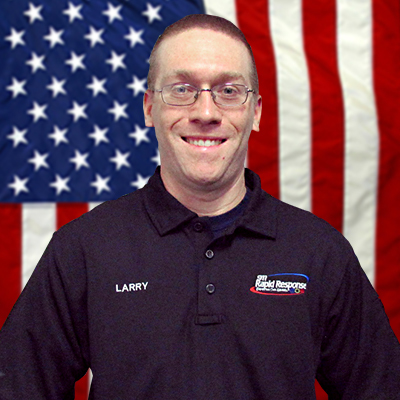 Loose Equipment & Vehicle Sales Rep for the Counties of: Montour, Columbia, Lycoming, Clinton, Union, Centre, & Snyder. 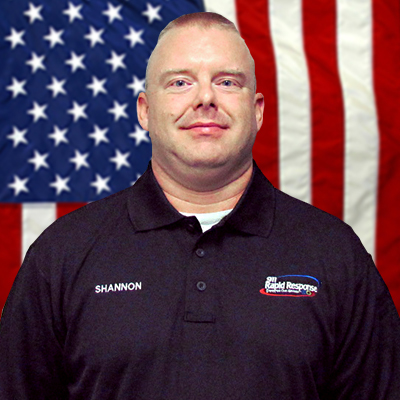 Shannon has 24 years of emergency service experience. 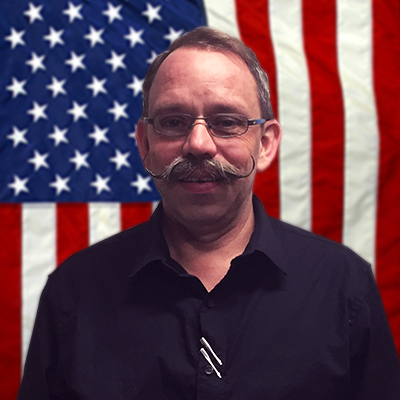 Former Military and civilian police officer. Currently Fire Chief of the Kreamer Fire Department for the past 14 years. Avid Penn State fan. Loose Equipment Sales Rep for the Counties of: Schuylkill (West of 81), Northumberland, & Columbia (South of 80). Loose Equipment Sales Rep for the Counties of: Carbon, Schuykill (East of 81), & Lehigh. 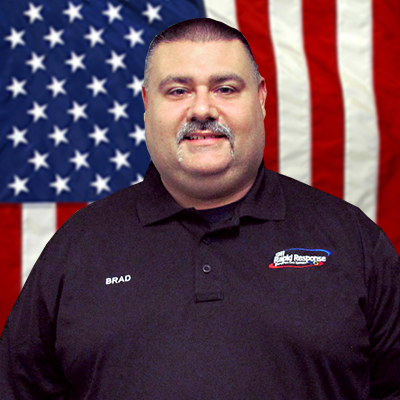 Frank Ceresini III is our outside sales associate for Berks and the surrounding areas!